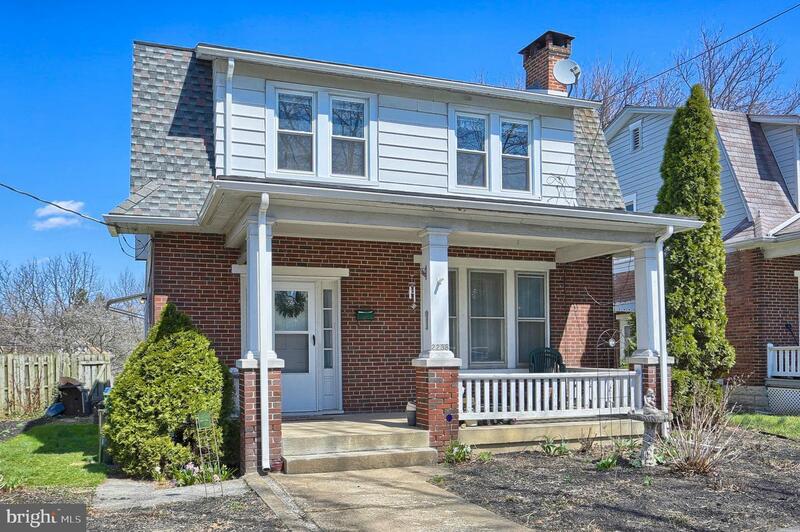 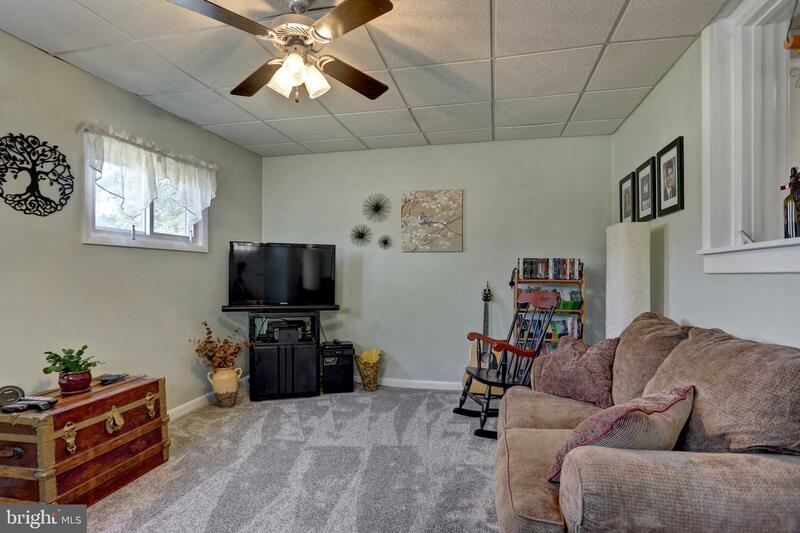 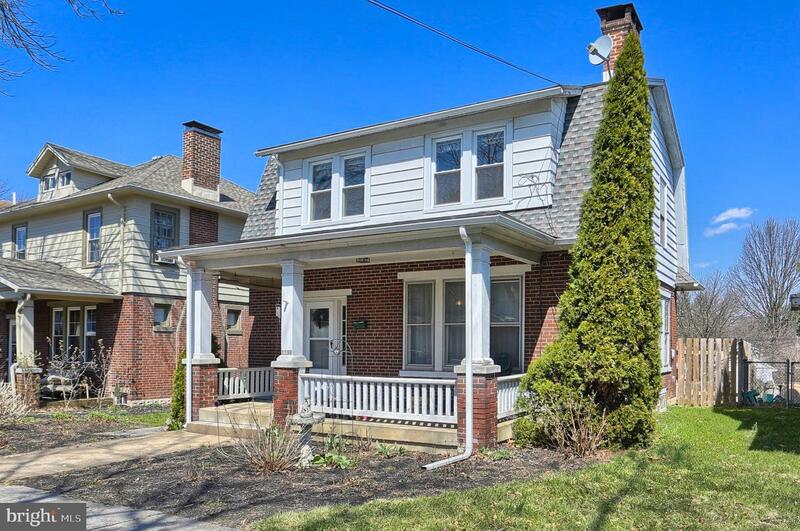 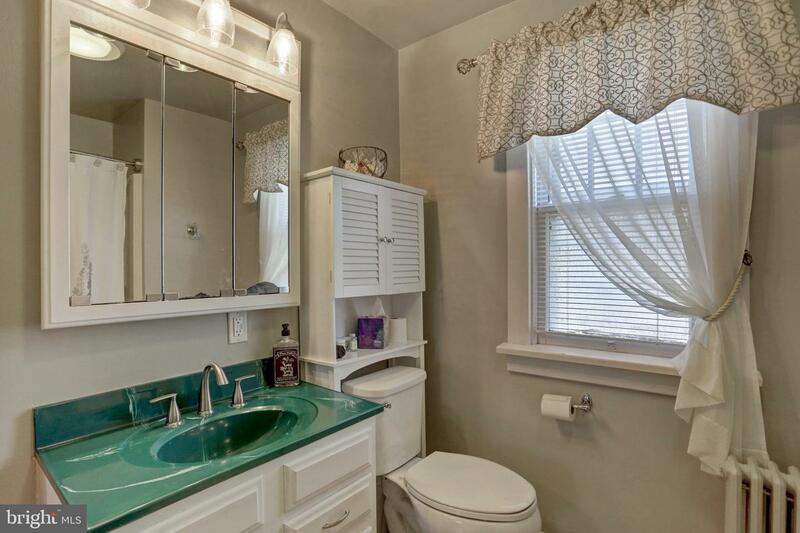 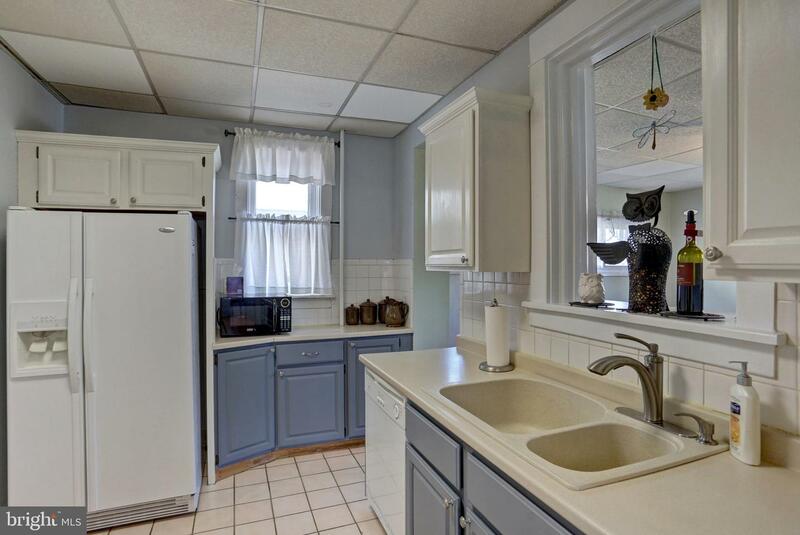 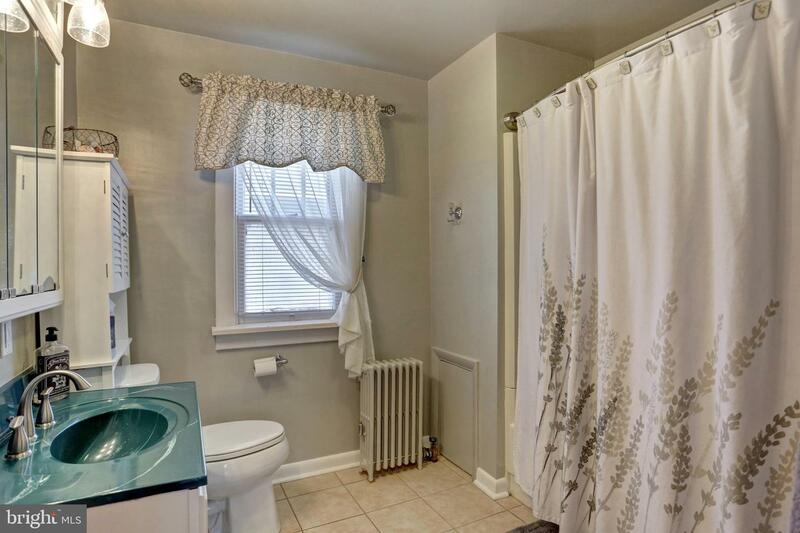 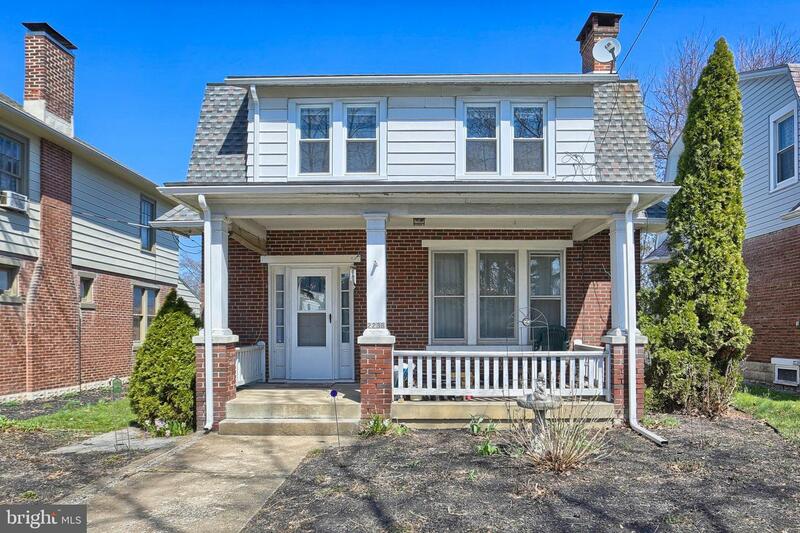 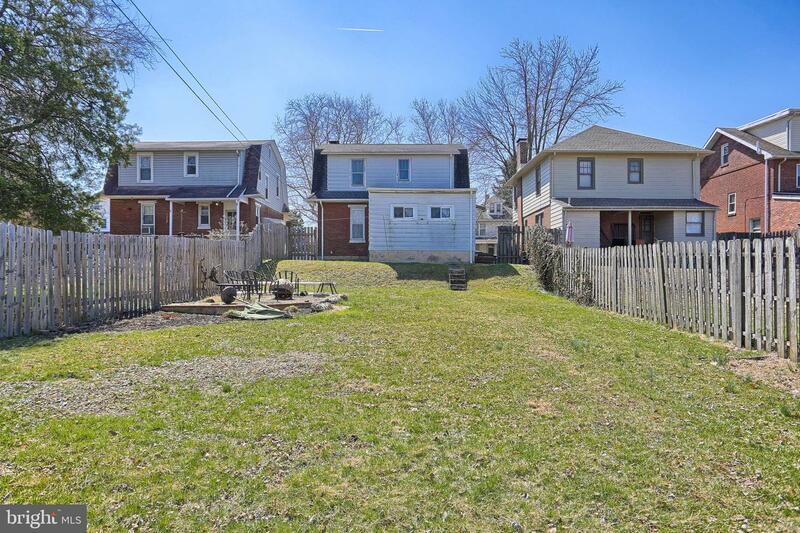 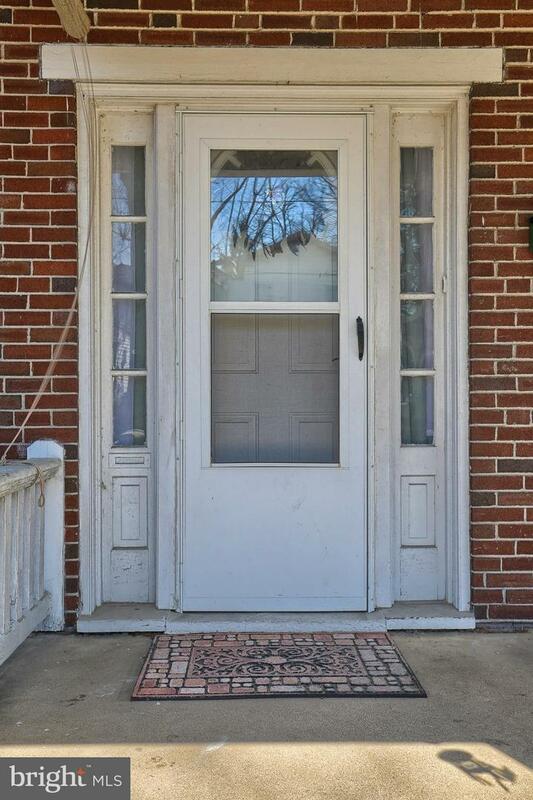 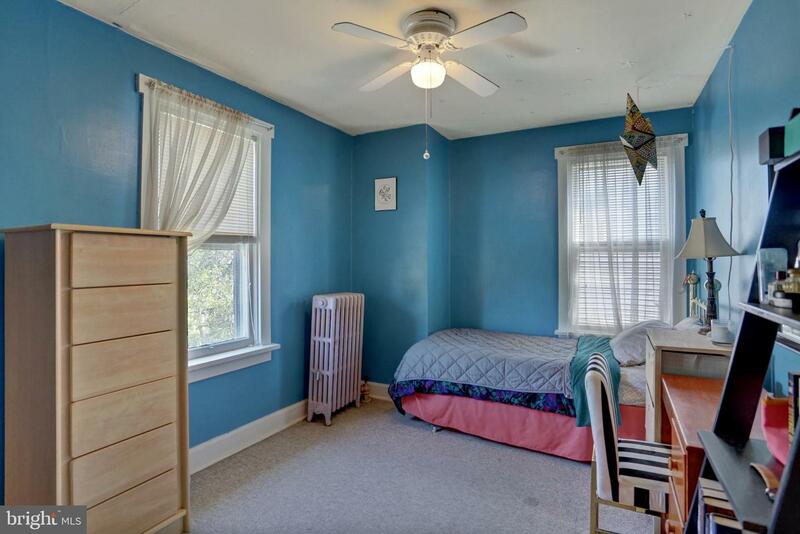 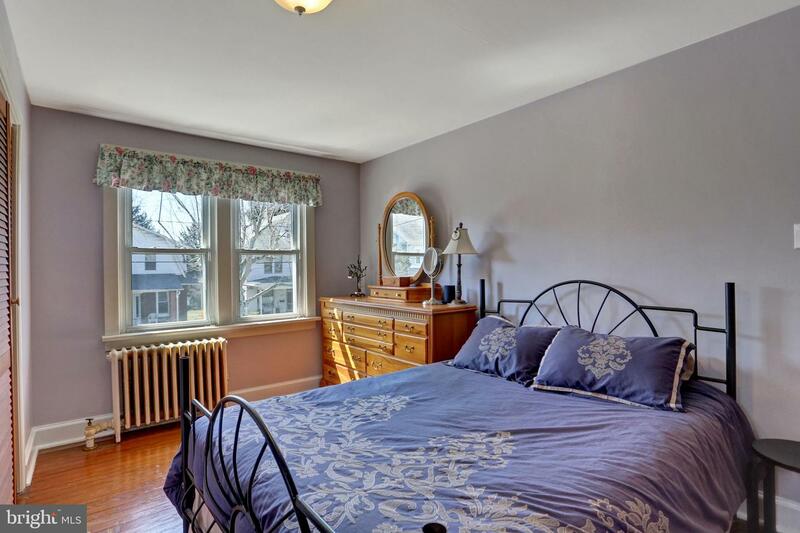 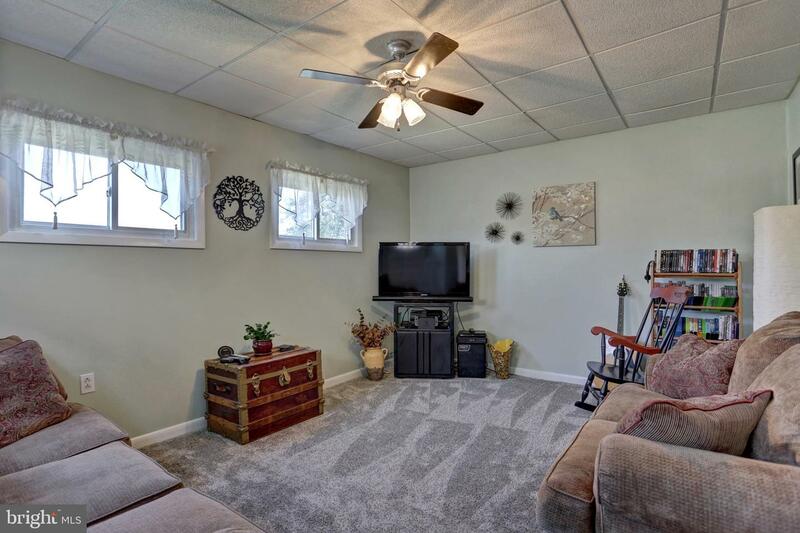 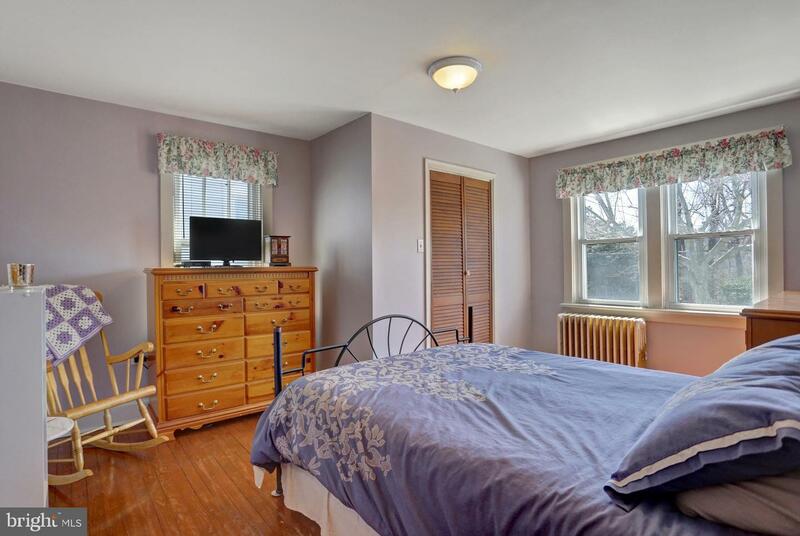 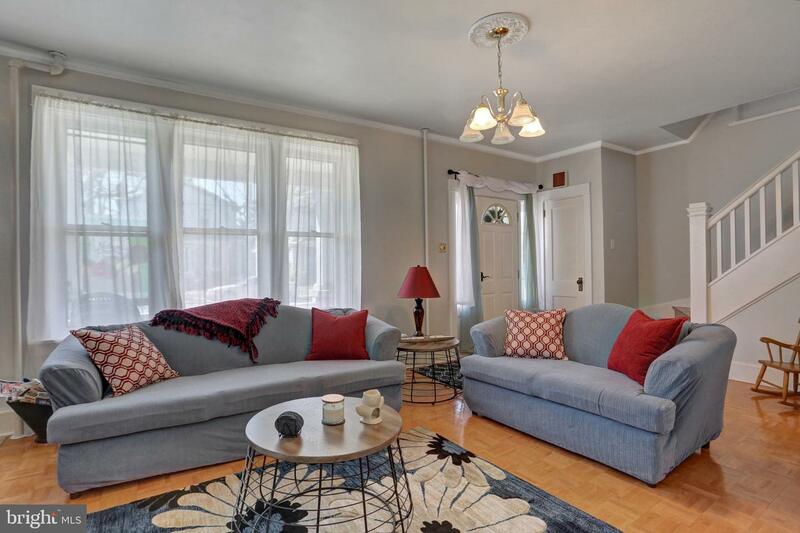 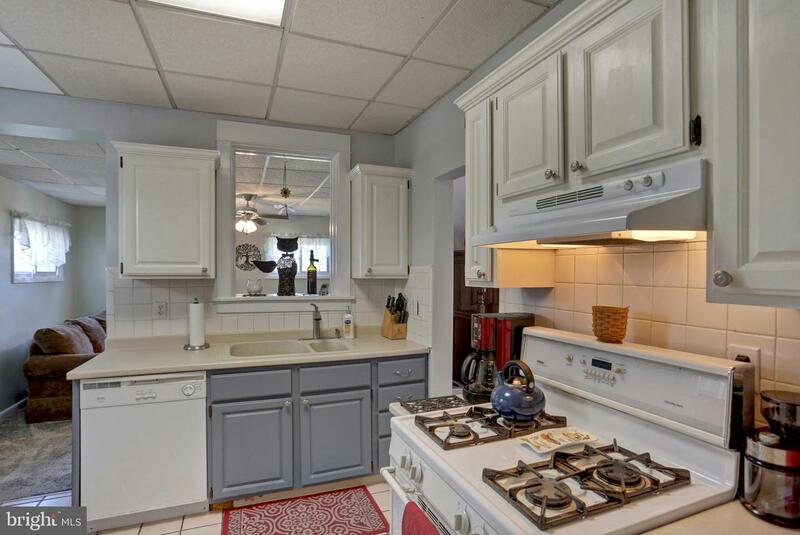 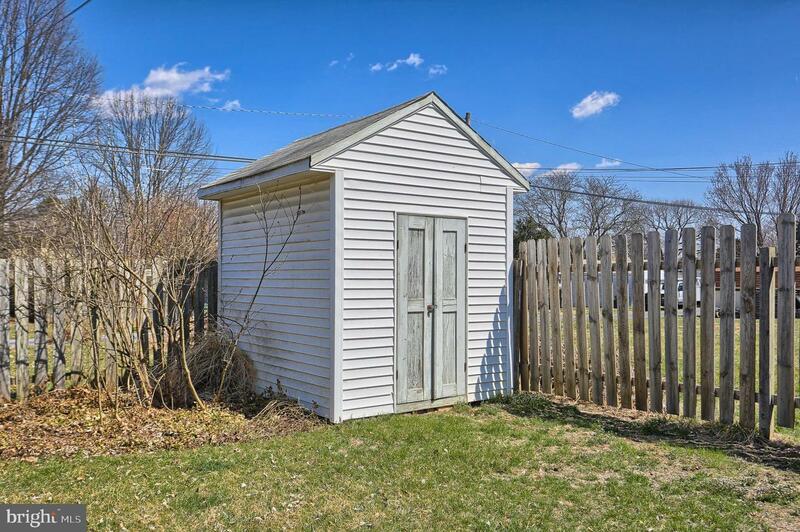 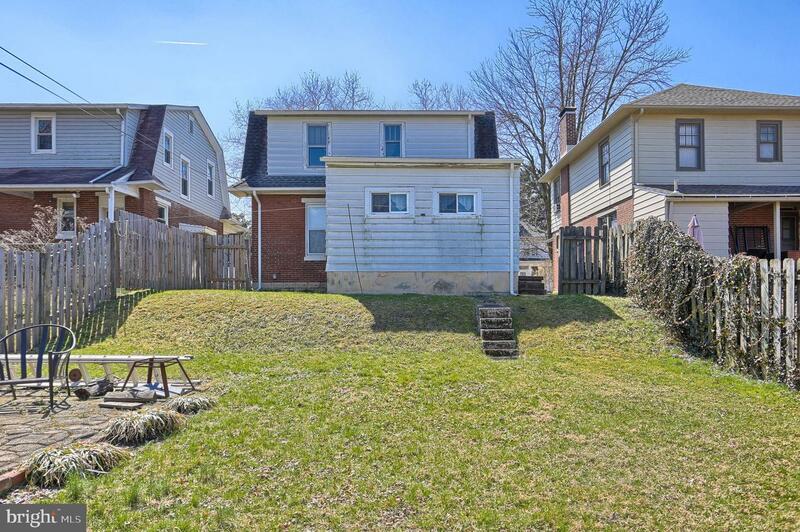 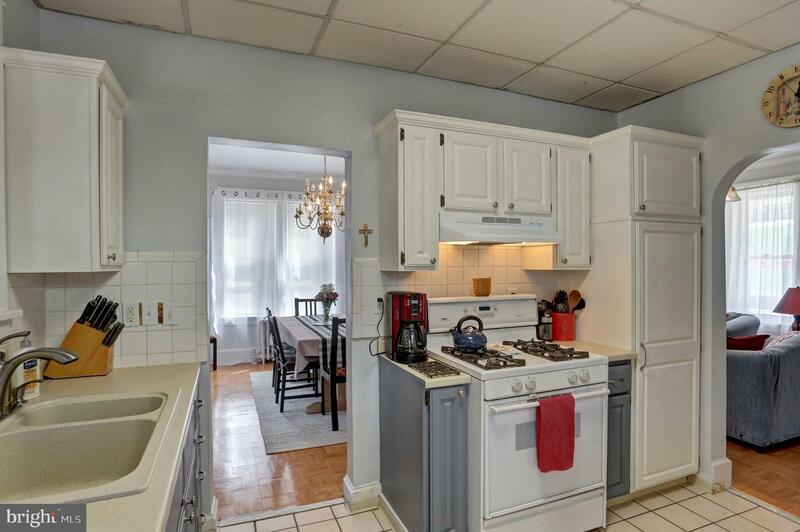 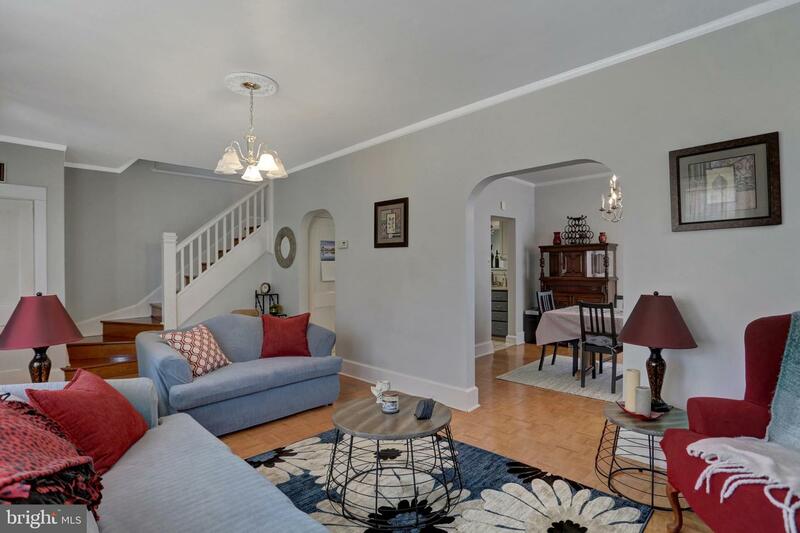 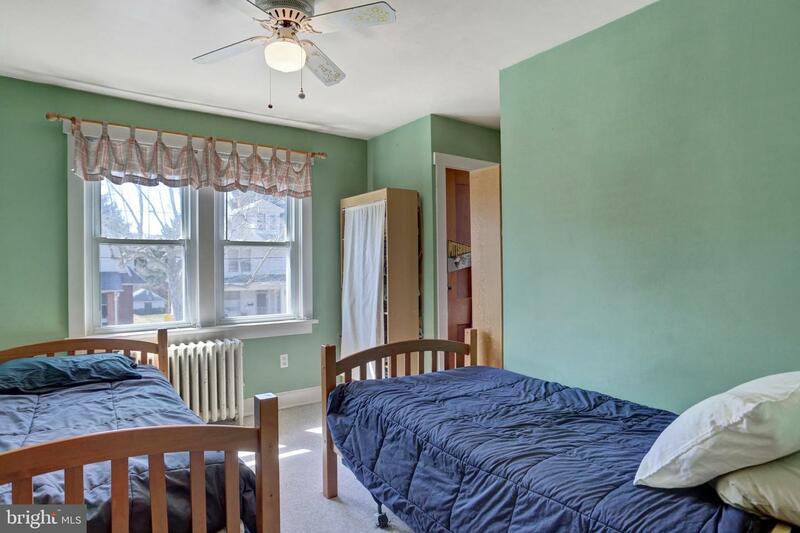 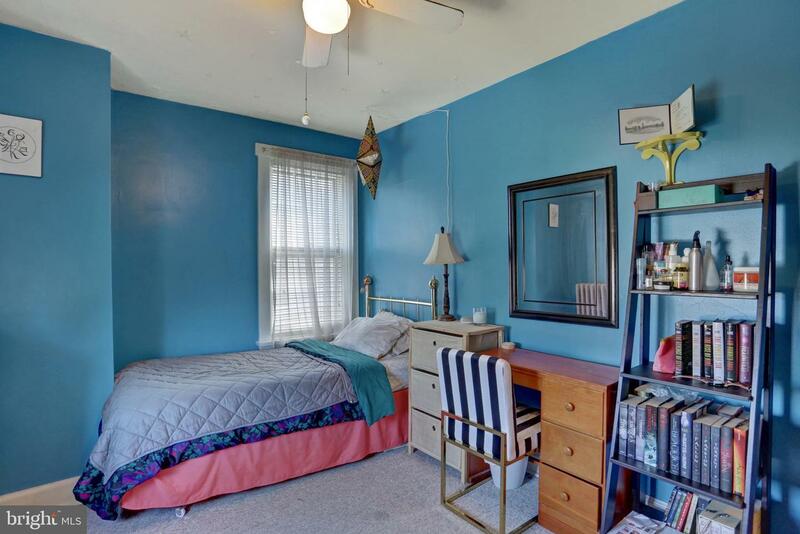 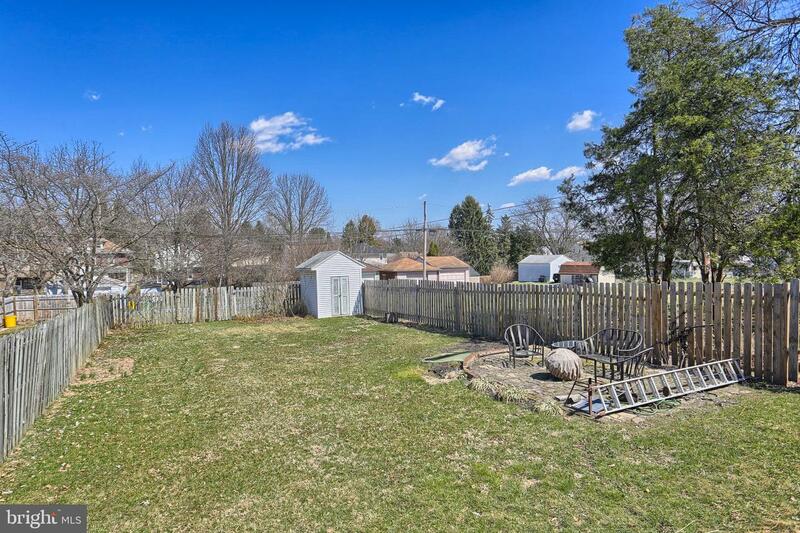 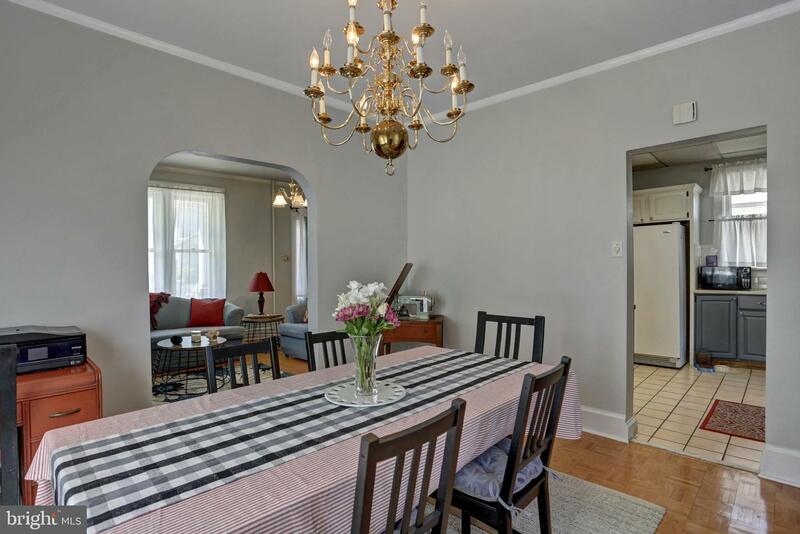 Lovely detached 3 bedroom home in Susquehanna Township! 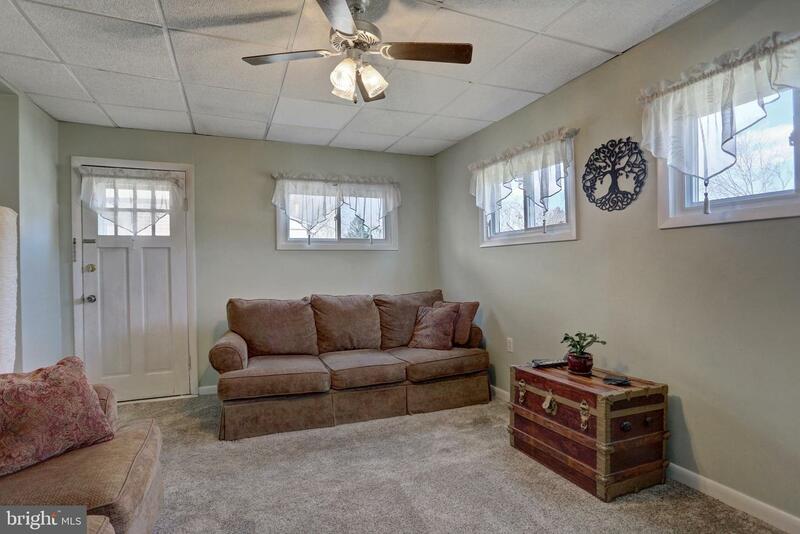 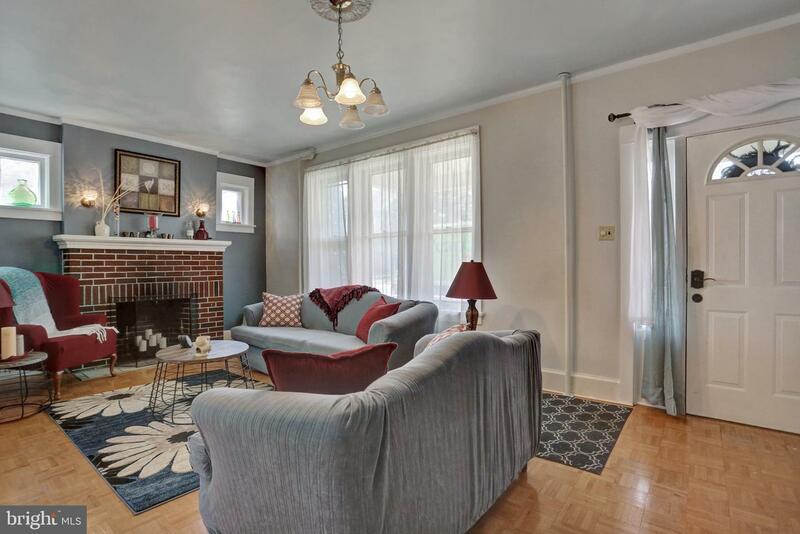 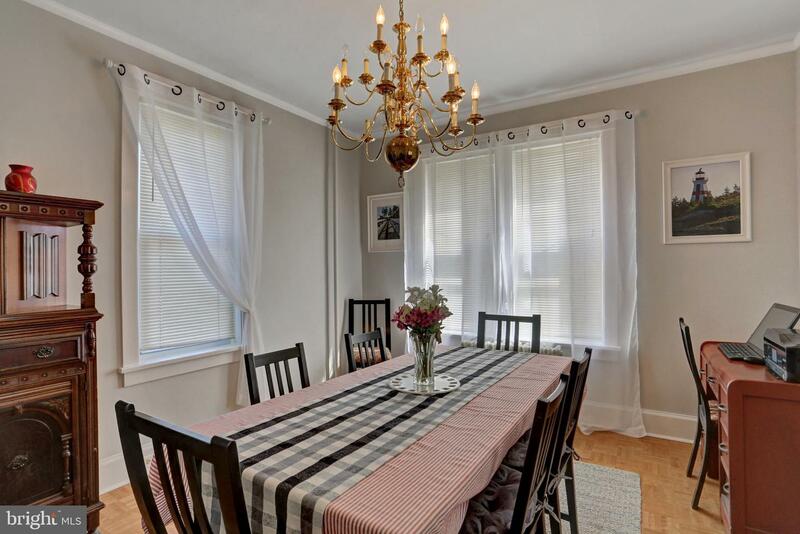 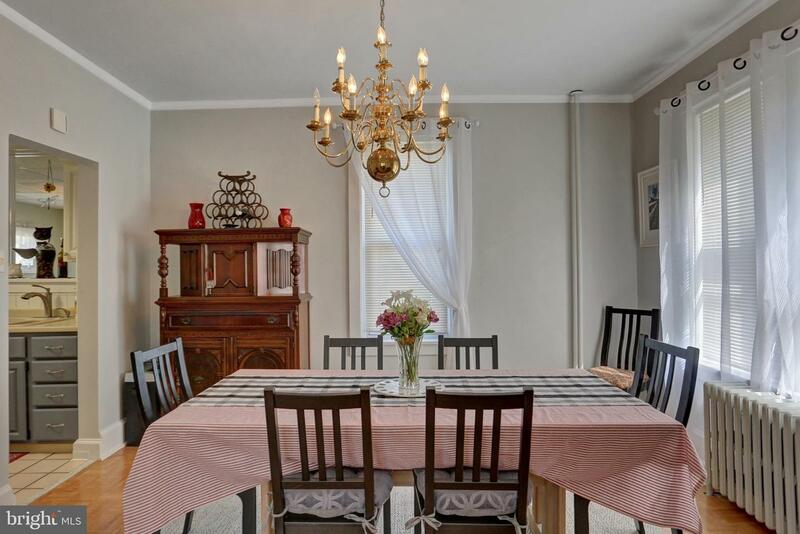 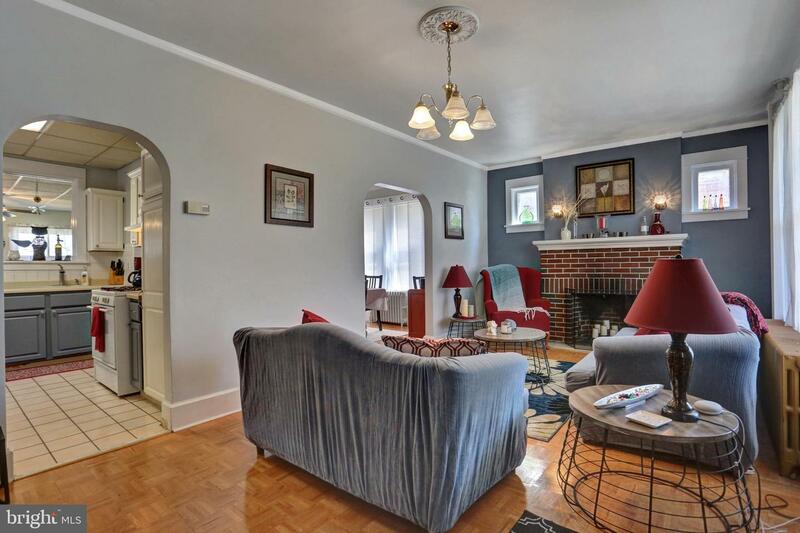 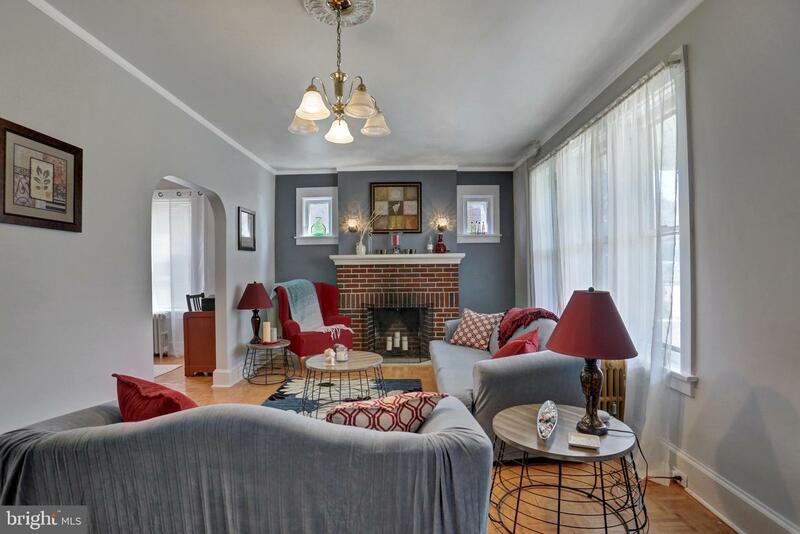 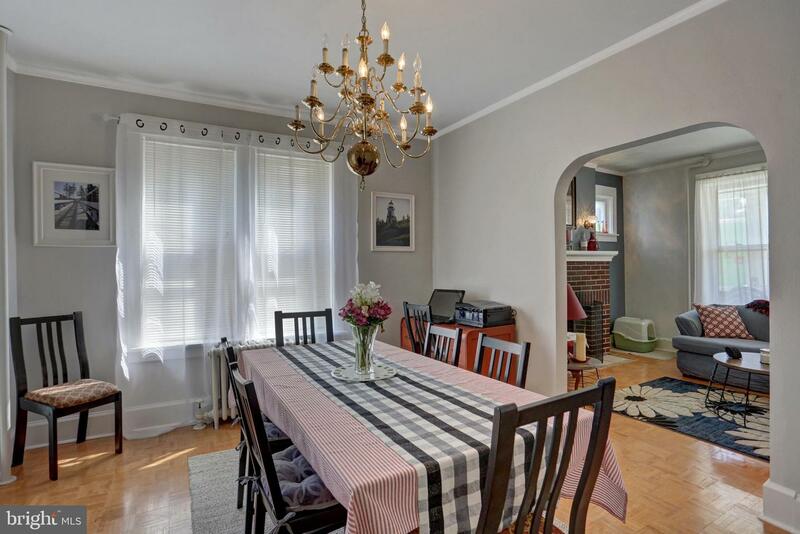 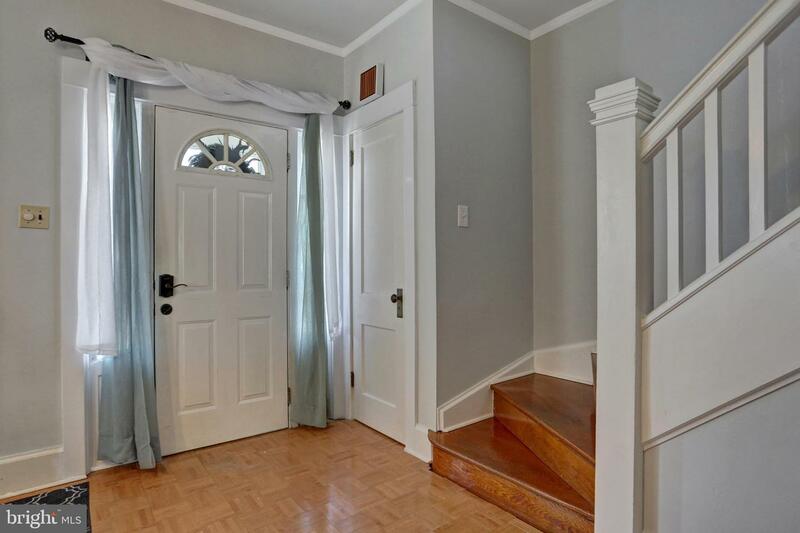 Features a formal living room with wood fireplace, plus spacious family room, and a fantastic fenced in yard. 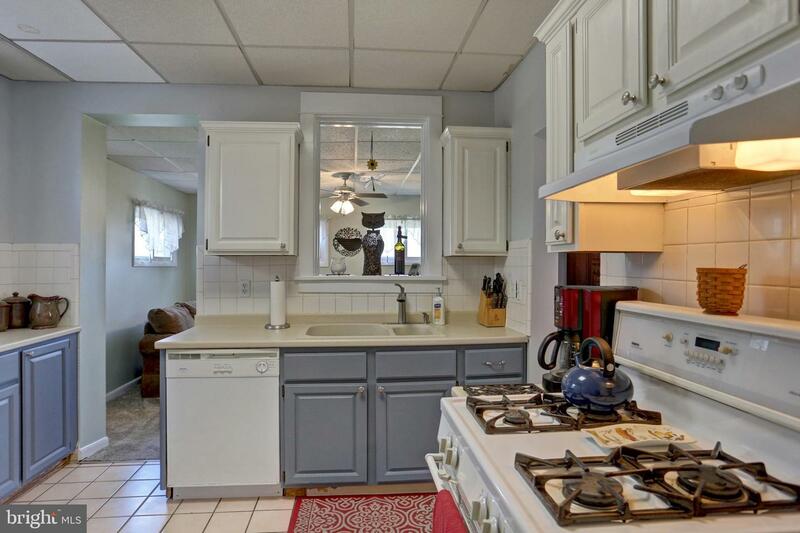 Newer roof, furnace and water heater, truly move in ready!